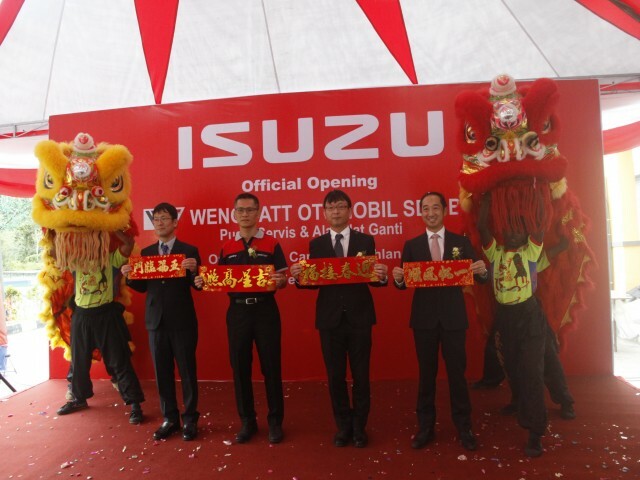 Continuing the momentum of growth in Johor in Jan, Isuzu Malaysia Sdn Bhd is shifting into higher gears to bring its focus to higher grounds in Cameron Highlands by opening its maiden Authorized Service Center through Weng Fatt Otomobil Sdn Bhd that have more than 11 years of solid experience in operation. 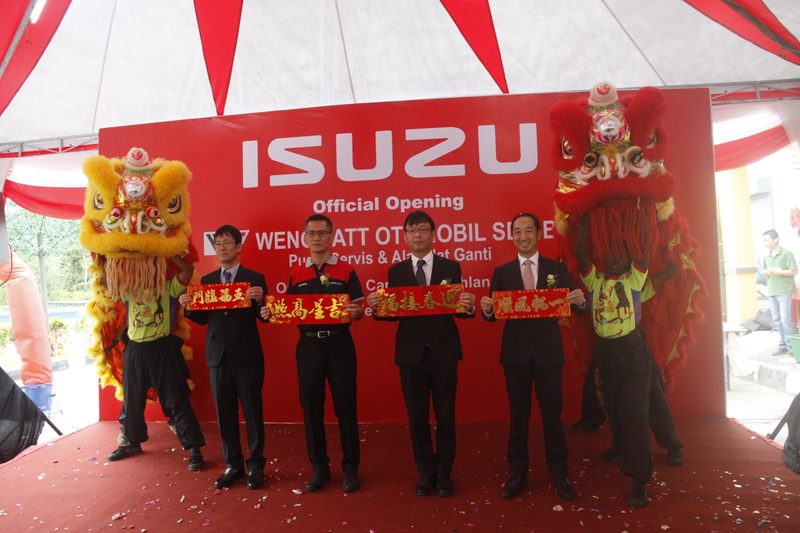 With the opening of this Isuzu Authorized Service Center in Cameron Highlands, it will bring the total number of Isuzu Authorized Service Center in Malaysia to 43 outlets. Isuzu Authorized Service Center, Cameron Highlands is located at No.25, Ground Floor, Persiaran Oriental Lily 1, Taman Oriental Lily, 39100 Tringkap, Cameron Highlands, Pahang and can be reached at 05-2540992 for appointment of service. 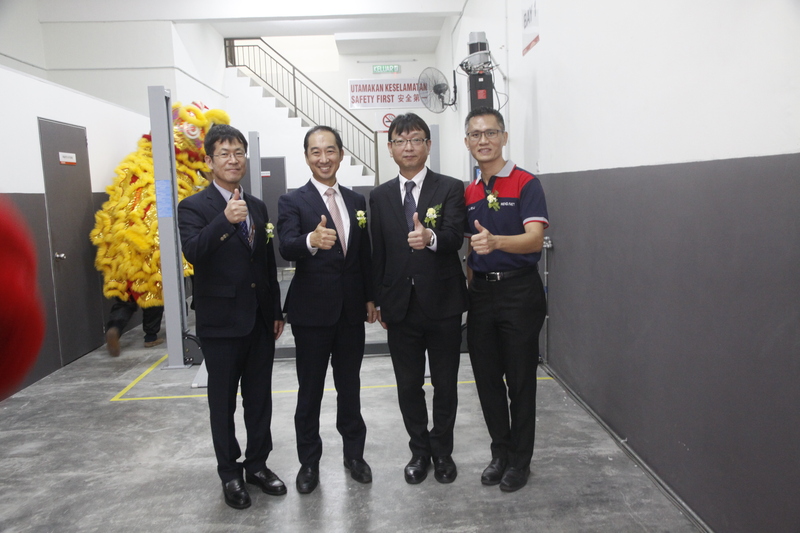 With convenience in mind, Isuzu Authorized Service Center, Cameron Highlands aims to provide hassle free to Isuzu owners as they do not need to travel far to an Authorized Service Center like they used to. 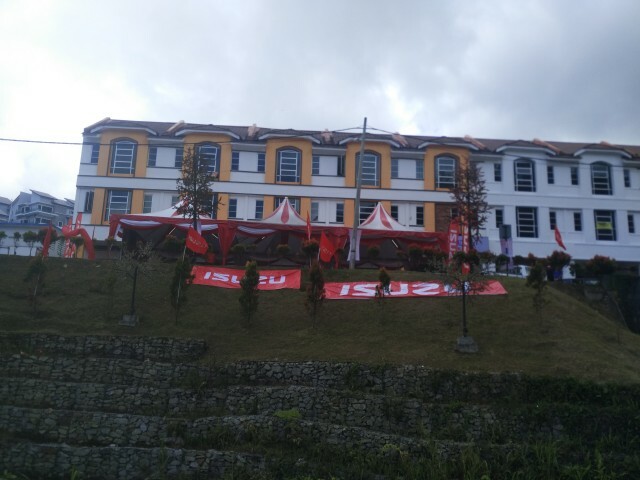 The inception of this Isuzu Authorized Service Center also aims to provide high quality genuine parts and top notch services by highly qualified Isuzu trained technician to serve and complement the growth of the LCV market in Cameron Highlands, targeting to service 300 units of Isuzu LCV during its 1st year of operation. 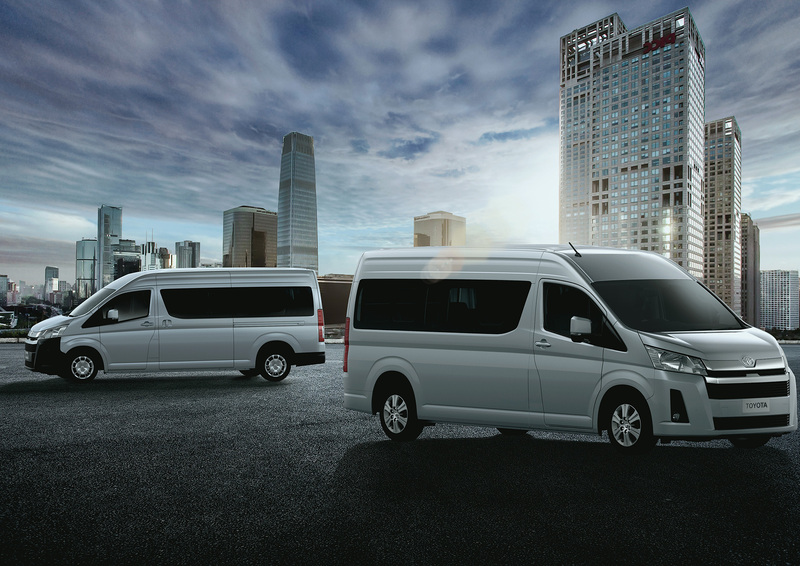 On top of accelerating its momentum in developing high-quality products as well as monitoring the statistics of product sales, Hino also believes in providing support, anticipating potential needs of the customer, and offering solutions that reflect customers’ voices. 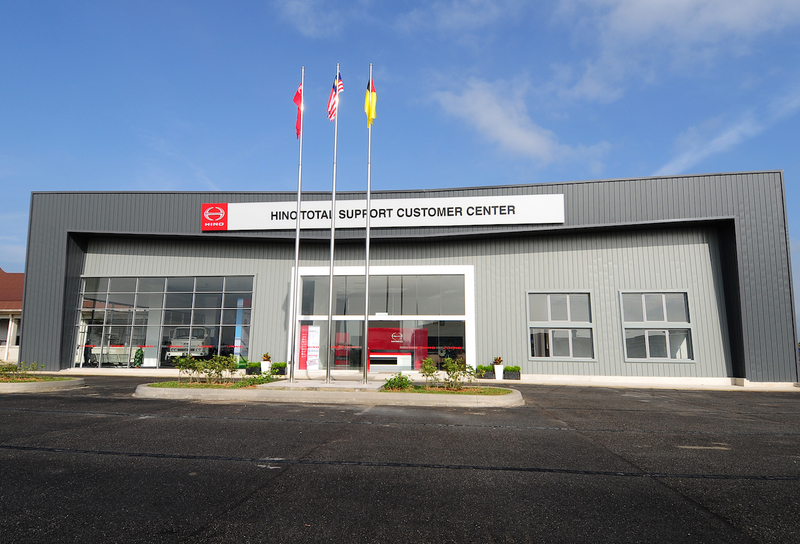 The establishment of Hino Total Support Customer Center (HTSCC) in Sendayan is one of the catalysts for customers and those in the region to improve in terms of cost, range and quality of services in their business, and also the acknowledgment of road safety. 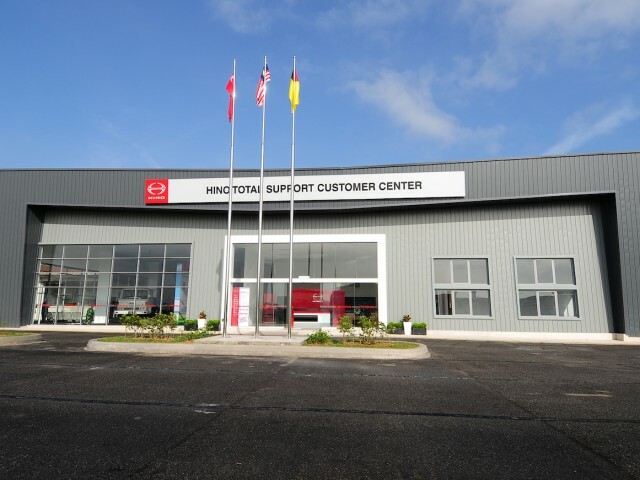 In Malaysia, HTSCC has entitled as the only training center for commercial vehicle industry and the first Hino training center that is built outside its home country as Hino sees Malaysia has the potential in developing incessant support to commercial vehicle industry. As we generally known, the land route and ground transportation is the main distribution mechanism to most of the logistics commerce in Malaysia. Operating since 2015, HTSCC is constantly updating its programs and increasing the list of training courses according to the industry needs. At HTSCC, customers and drivers have the opportunity to undergo training programs that are emphasized on safety driving skills, safety and eco-cien driving, driver familiarisation and so forth. All these curricular and practical trainings are aimed to minimize life-time cost by increasing up-timed and decreasing operational cost. 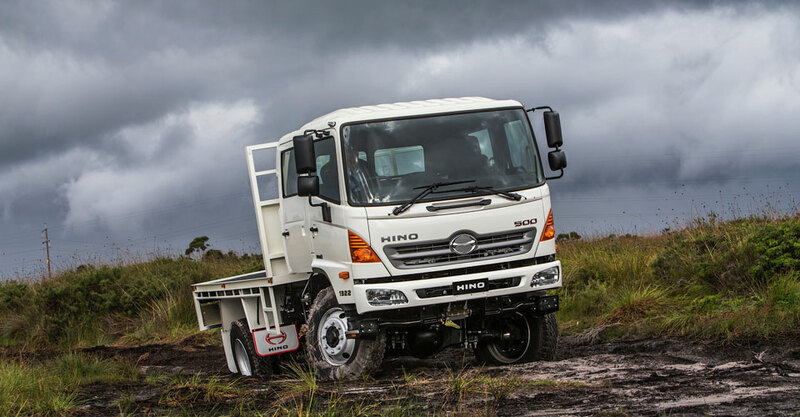 Heading to 2019, Hino is able to reach its goal in after-sales values and bringing up the awareness on safer roads involving commercial vehicles, as the training center had received a fortuitous number of trainees that undergo the training program throughout the year 2018. Since its establishment, HTSCC has received continuous support and encouraging responses regularly from the logistics industry, nationwide. HTSCC is deemed in giving constant exposure on the importance of safety driving skills and the right techniques on vehicle operation, which ultimately will bring understanding on fuel-saving consumption and expertise to reduce the risk of an accident to occur. 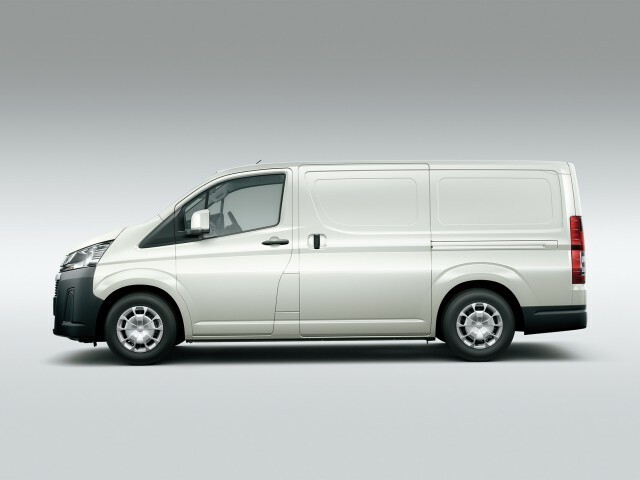 “When road accidents happen, apart from the tragic loss of lives, not many people are aware of the cost to businesses. 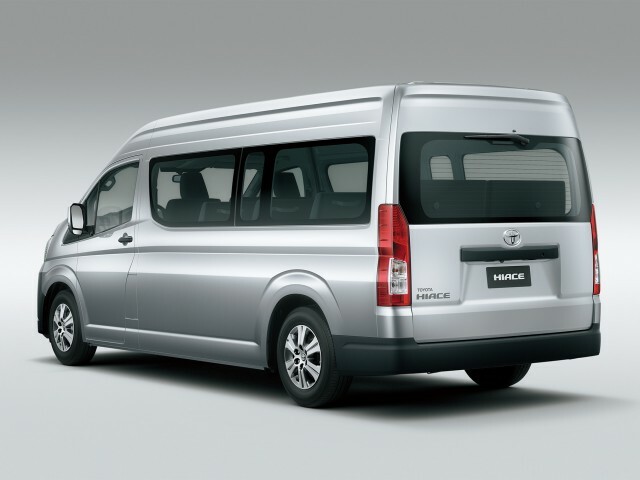 These costs can be in the form of repairing the said vehicle, the insurance paid out to the affected families, the domino effect and disruption to business flow when traffic came to a halt and most importantly the reputation cost to the said company or brand and the country in general,” said Ken Iwamoto, the Managing Director of Hino Motor Sales Malaysia. 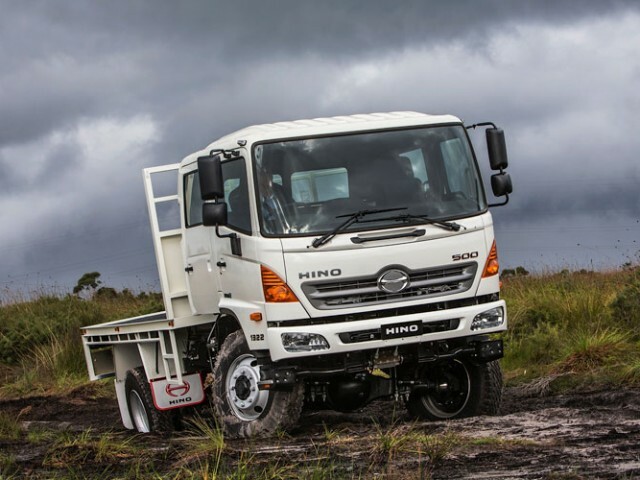 In long-term achievement, Hino believes, Malaysia will be one of the developed countries with minimal road hazard cases and injuries on the nation’s highways. 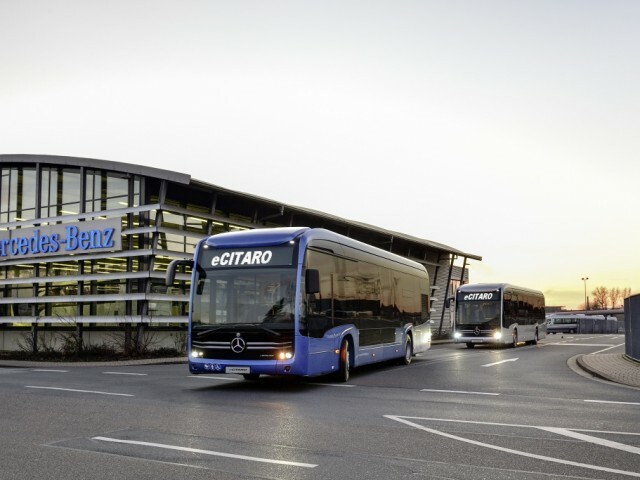 The first battery-electric driven series-production Mercedes-Benz eCitaro buses have been in operation in public transport in Germany for several weeks now, with more electric buses to follow in the coming weeks. The company has also received many first orders from neighbouring European countries like France and Poland. 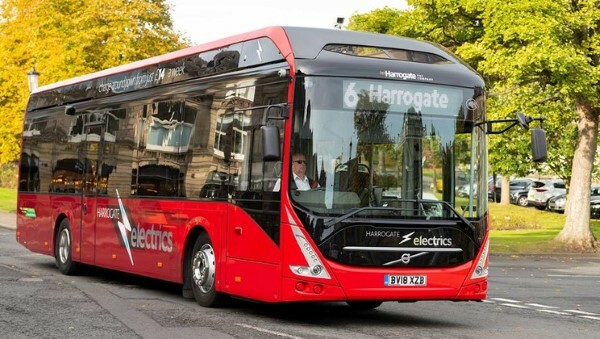 However, there is not yet a universal demand for electric buses from the public transport companies. This might be because switching a conventional bus fleet to electric drive and ensuring the necessary infrastructure can be more complex than planned. 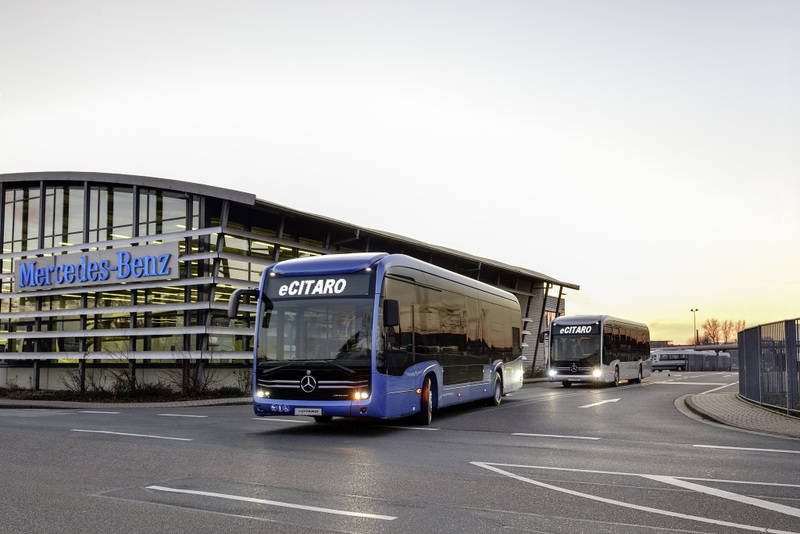 The Mercedes-Benz eCitaro is not produced in a prototype workshop but on the same production line as all of the other city buses in the plant in Mannheim and has thus achieved production standard. 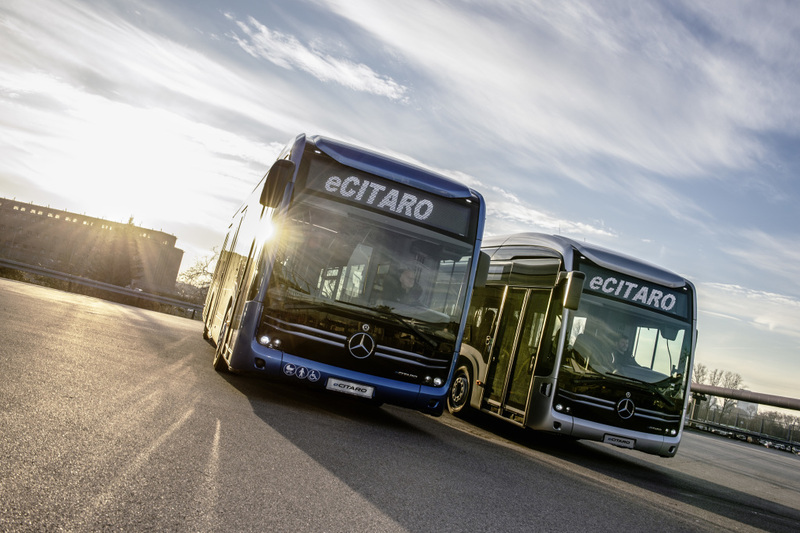 The eCitaro buses that will be available for testing in European cities are equipped with ten battery packages and a total capacity of 243 kWh as well as electric motors mounted close to the wheel hubs. 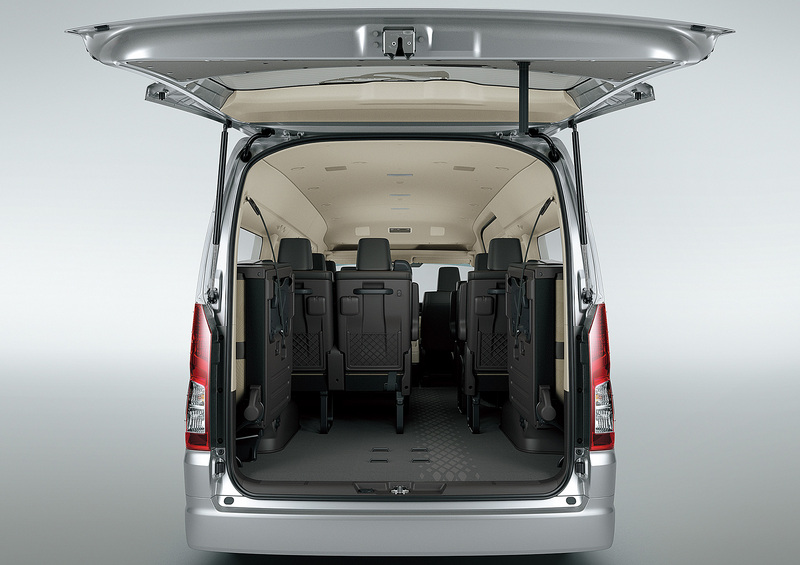 The thermal management optimised to the very last detail with battery cooling, air conditioning with a heat pump and connected components is a highlight in the world of bus construction. These features ensure minimum energy consumption and in turn the highest efficiency and maximum range. 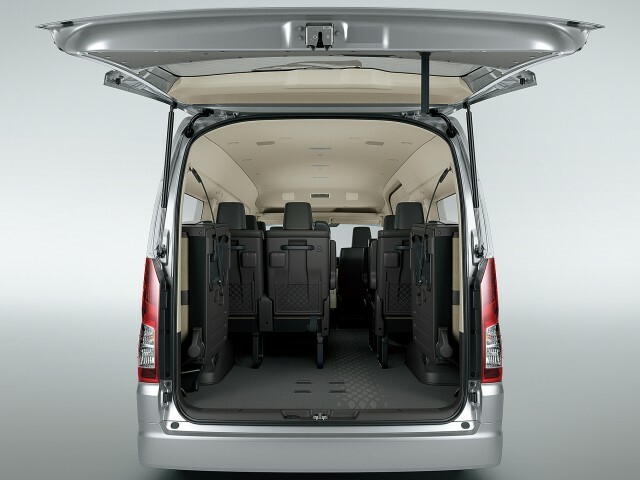 The fact that the power consumption of an electric bus for heating and cooling can be as much as 50 percent is a challenge that in the main only bus specialists are aware of. The complex chassis of electric buses is characterised by the Electronic Stability Program (ESP) as well as roll and pitch control, for example. 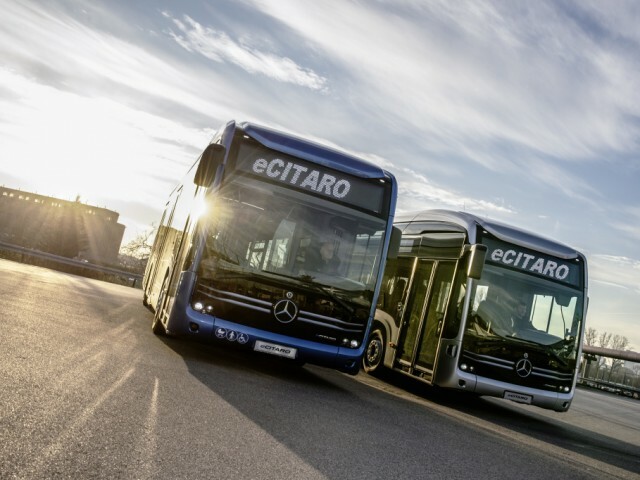 Safety, efficiency and environmental conservation are all integral to the Mercedes-Benz eCitaro. Mpire Commercial is the official distributor for Foton Daimler EST & ESTA models which offer both 4×2 and 6×4 specifications. 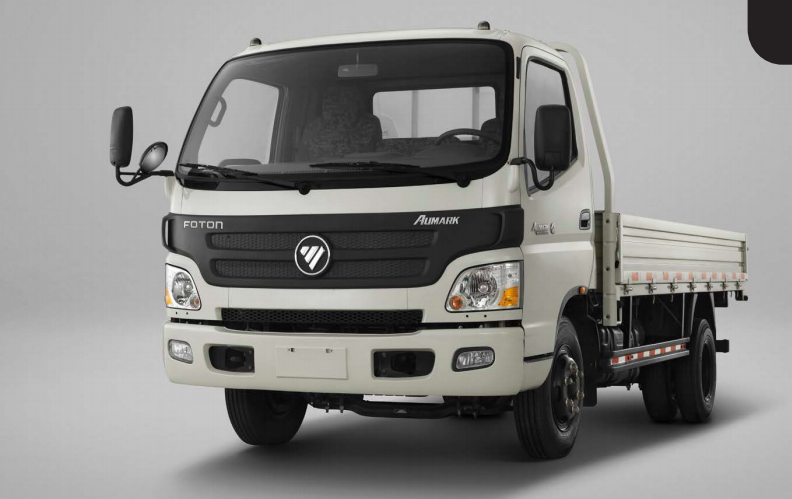 In the very near future Mpire Commercial is about to introduce the 6×2 spec to Malaysia market. 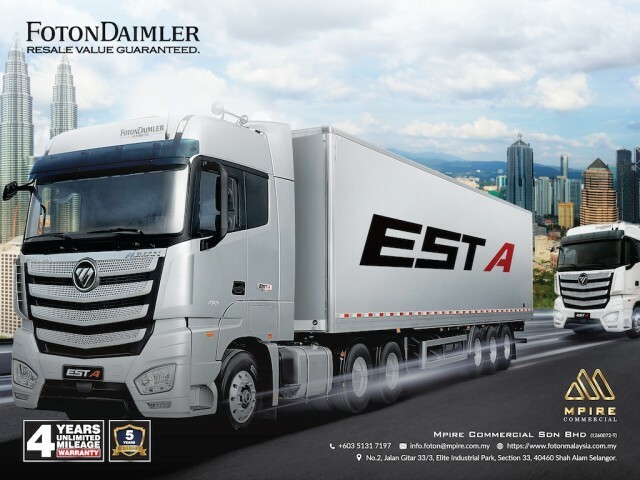 Foton Daimler is also quoted as the best China produced Heavy Truck in Malaysia which equipped with Daimler designed, American’s Cummins Engine, German’s ZF Gearbox. 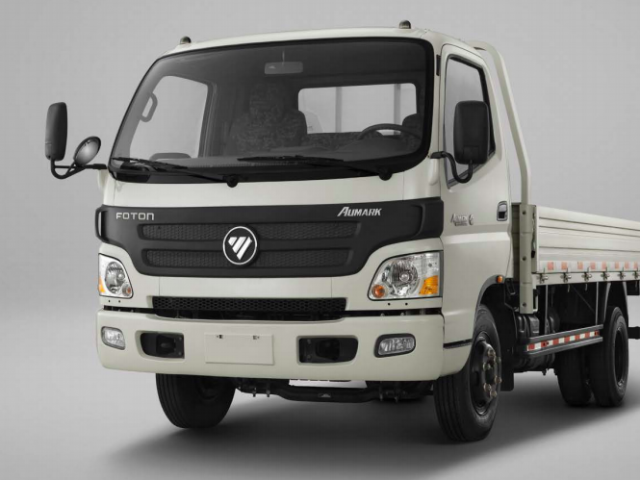 Foton Daimler truck is definitely a solution for customer which is looking forward for cost saving with excellent performance and durability. With the overwhelming demand, Mpire Commercial has decided to introduce the “Resale Value Guarantee” program with the objective to enhance customer experience as well as a token of appreciation for pioneer customers. 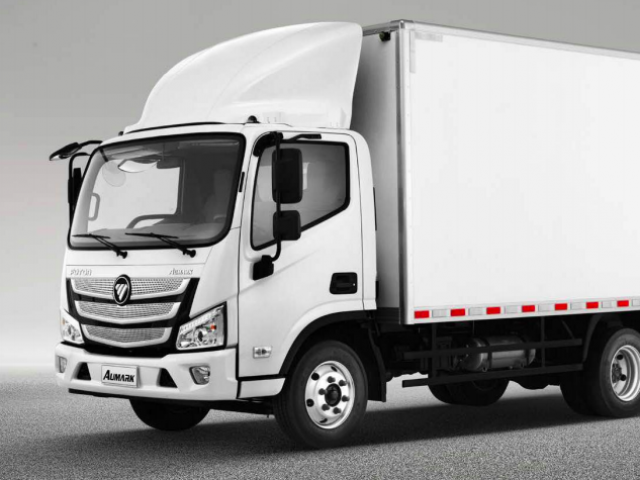 To qualify for the buy-back program customer is obliged to purchase a new Prime Mover from Mpire Commercial before surrender the second hand Prime mover. For this program Mpire Commercial is the merely the seller and the 5 years buy back policy is being underwrite by Mpire Capital, a related company to Mpire Commercial. 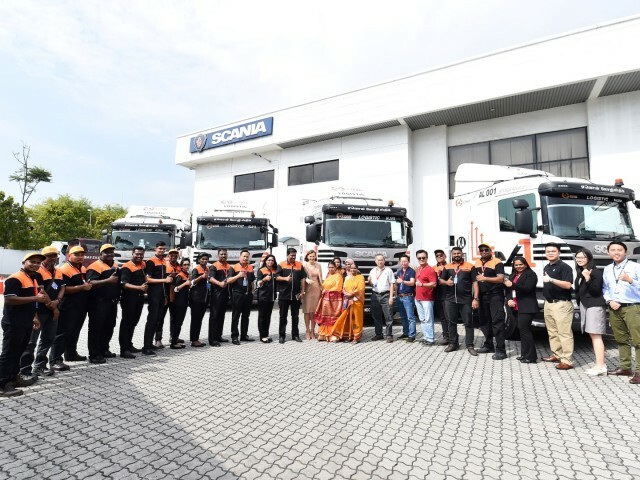 Mainly because Mpire Commercial is not involved in the evaluation of the buy-back process; thus Mpire Capital Sdn Bhd shall reserve the final right to opt for an acceptation or rejection of Prime mover buy-back of truck bases on terms and conditions aforementioned. 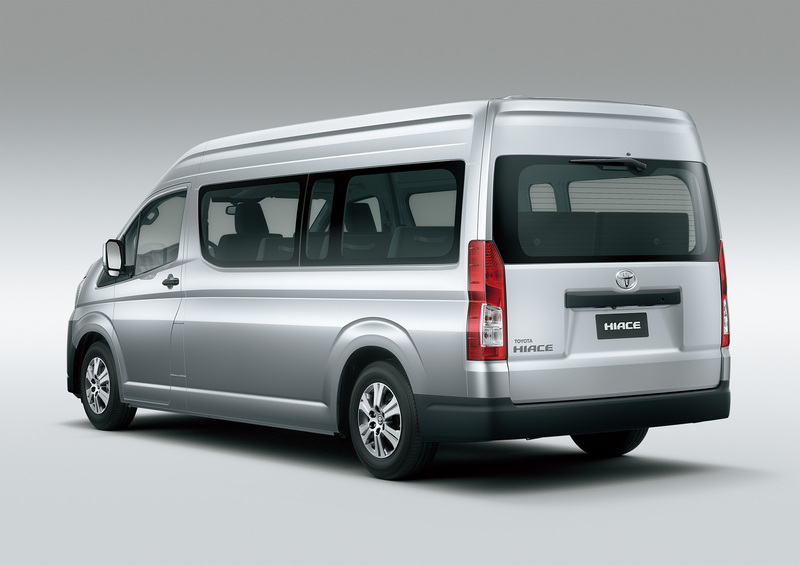 Toyota Motor Corporation (Toyota) has unveiled its first new Hiace model designed for overseas markets. 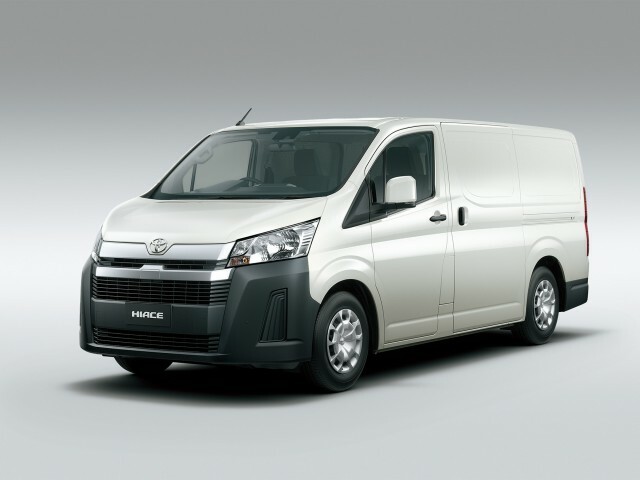 The new Hiace is built on a special revised platform that not only greatly enhances comfort and safety, but is extremely durable with excellent basic performance, making it suitable both for customers’ daily lives and for business. 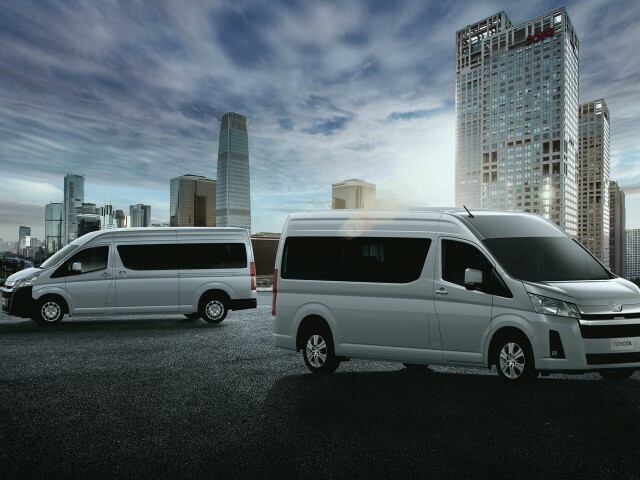 In emerging markets, where the automobile market has continued to expand throughout approximately the last decade, demand has risen for passenger transportation including tourist minibuses, private buses, and vehicles for use in logistics. The new Hiace has been developed to be able to flexibly respond to these diverse needs. 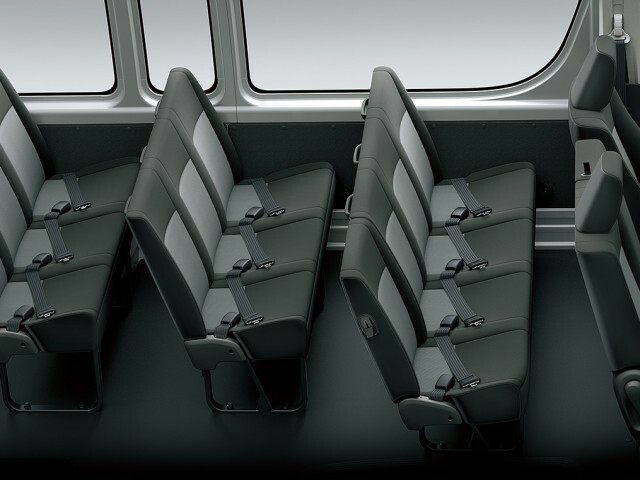 Layouts with multiple rows of seats or increased storage space are available to suit various uses*. 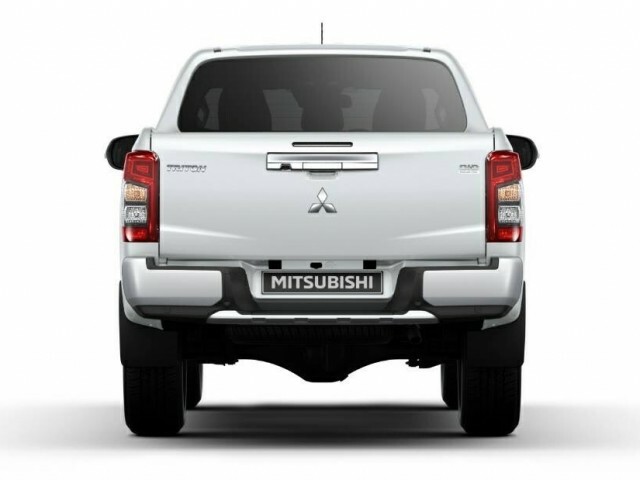 Mitsubishi Motors brings a strong focus on quality to all of its 4WD vehicles. 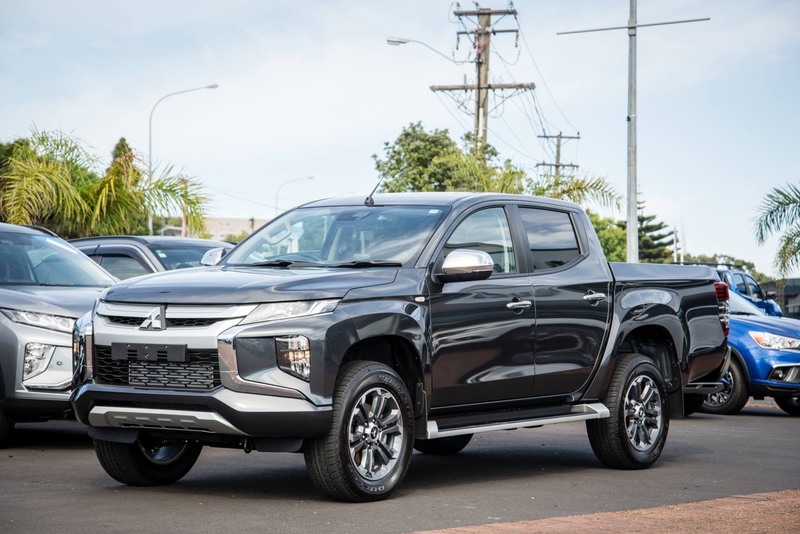 Mitsubishi takes into consideration the size and use of each vehicle in order to implement the most appropriate 4WD system. 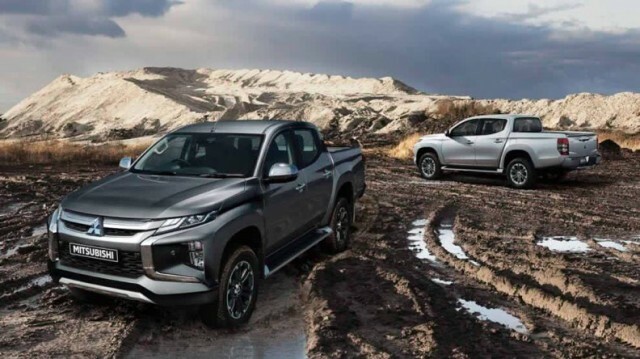 The electronically controlled 4WD system comes in three modes which can be chosen according to the driver’s preferences and the driving conditions. 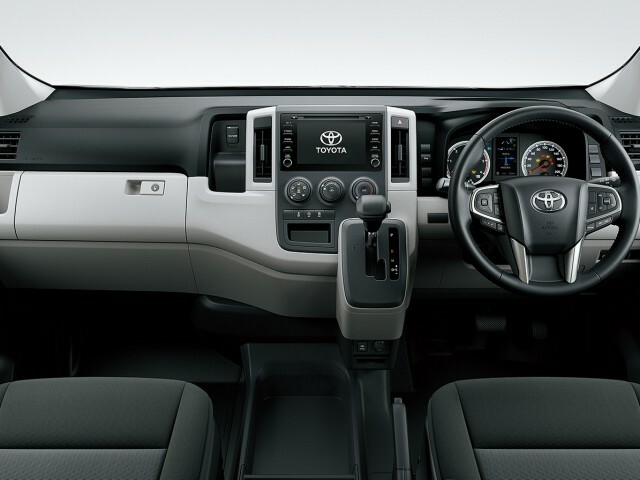 Drivers can switch the drive mode instantly and while driving the vehicle. 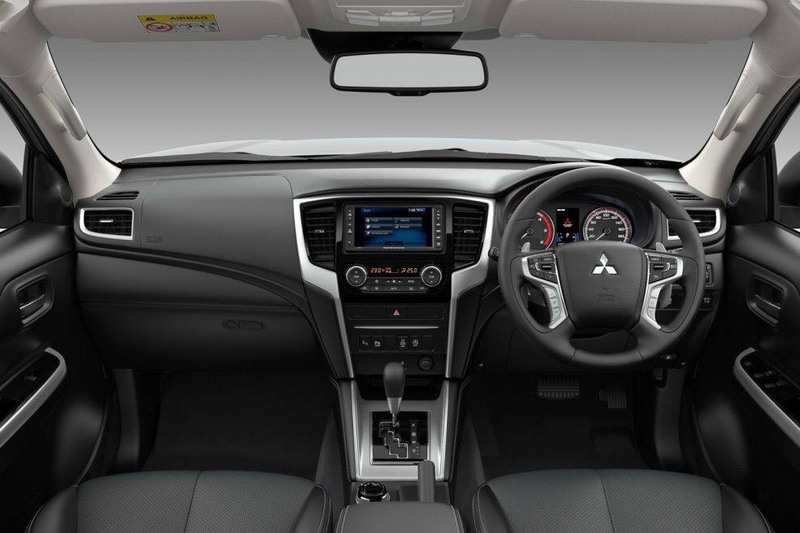 All that is required is a single touch of the drive mode selector on the centre console. 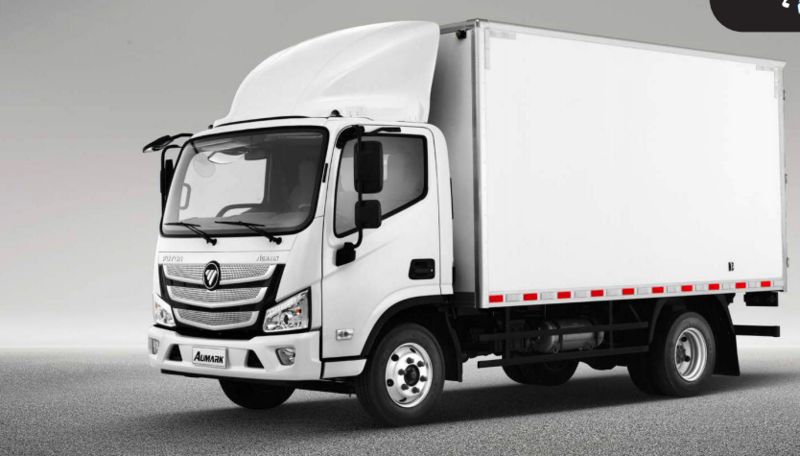 The front and rear torque distribution mechanism uses electronically controlled coupling to distribute the torque between the front and rear wheels appropriately at all times, based on vehicle driving conditions and the operation by the driver, etc. 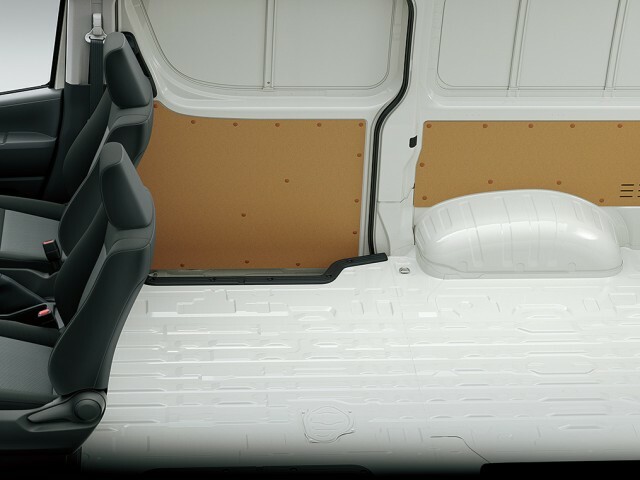 Furthermore, it ensures outstanding traction performance while at the same time eliminating the tight corner braking phenomenon characteristic of 4WDs. 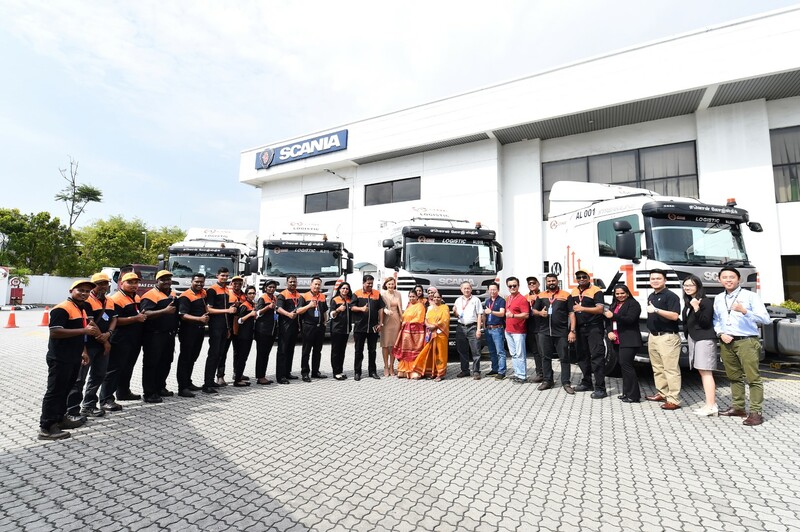 Scania Malaysia recently handed over new Scania prime movers to first time customer AONE Logistics Sdn. Bhd. 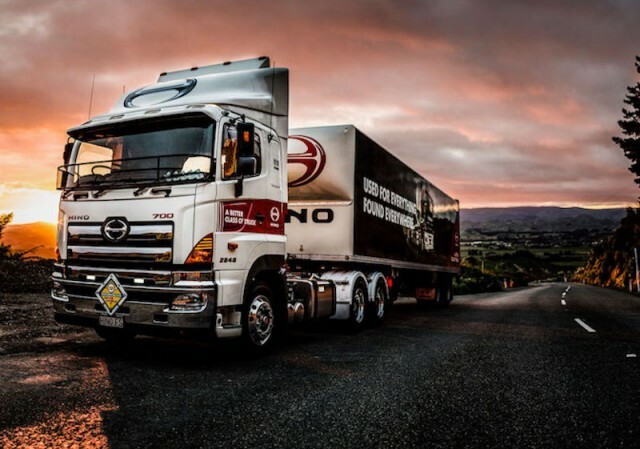 (AONE), which recently acquired additional units to facilitate the expansion of its trucking and haulage requirements. 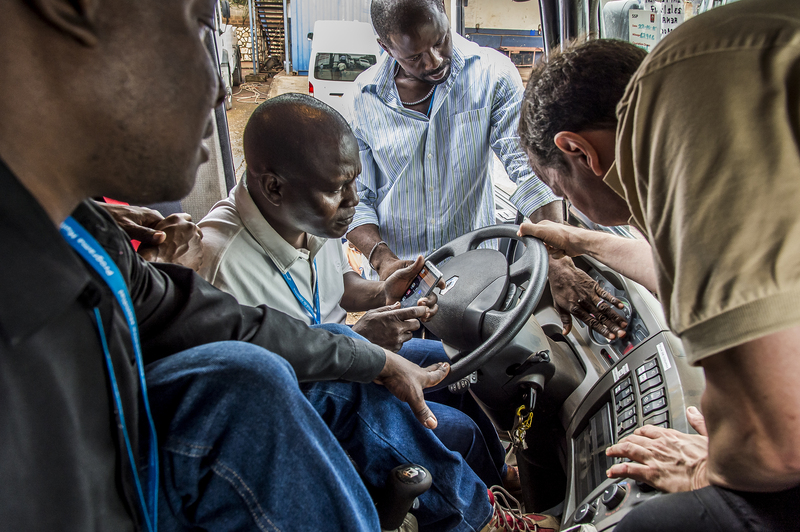 AONE’s purchase comes with the standard package of two-year free Scania Maintenance; two-year free 24/7 Scania Assistance and a ten-year free Control 10 Fleet Management System (FMS) that digitally enables them to monitor the performance of itsdrivers as frequent as every ten minutes via real time updates. 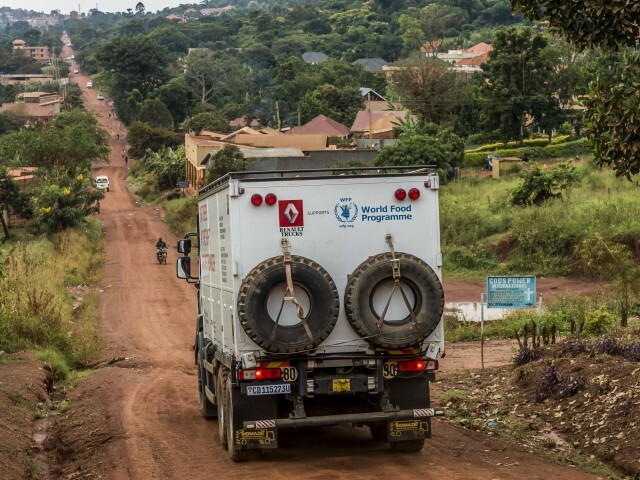 For the past five years, Renault Trucks has been sending volunteer staff to developing countries to share their expertise with local World Food Programme teams. A total of 200 people have been trained during the fifteen training sessions held in twelve different countries. Boosted by this positive result, the constructor is renewing its partnership for a further three-year period. Since 2012, the manufacturer has deployed a mobile training unit and sent volunteer staff to several WFP offices within Africa to share their skills and train local teams. 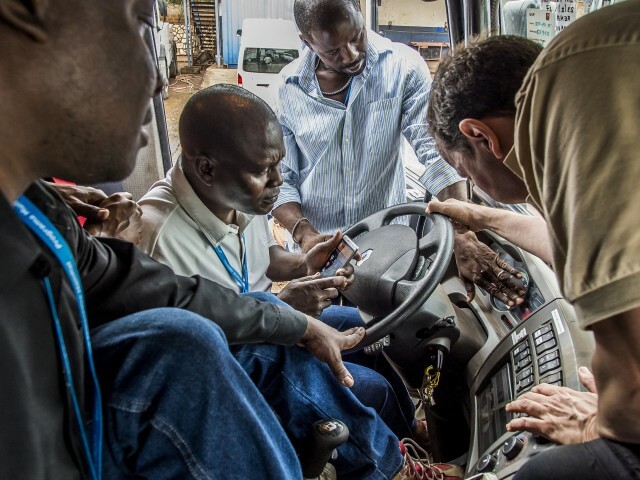 This has resulted in fifteen training sessions being held in twelve African countries, training a total of two hundred mechanics, workshop supervisors and fleet managers. 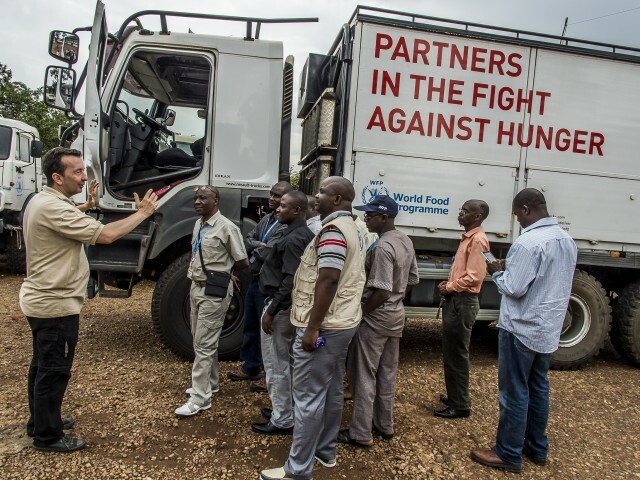 The manufacturer has therefore decided to allocate a second mobile training unit to the World Food Programme – a Renault Trucks K 6×6 – which will be dedicated to supporting WFP teams working in West Africa. 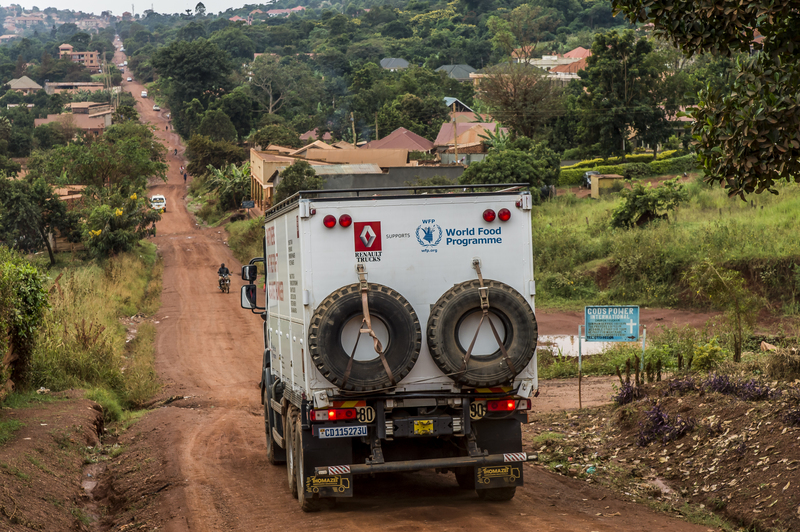 The other mobile training unit will be kept and located in East Africa. This new setup will facilitate the logistics of organising training sessions. Renault Trucks is also set to add a new training session designed for drivers who often have to cope with difficult terrain. This will involve giving them more in-depth knowledge of their vehicle and its functions to enable them to deal more easily with complex situations. The trainers will also help the drivers to gain proficiency in the precepts of rational driving. The training sessions for mechanics, workshop supervisors and fleet managers will be continued. 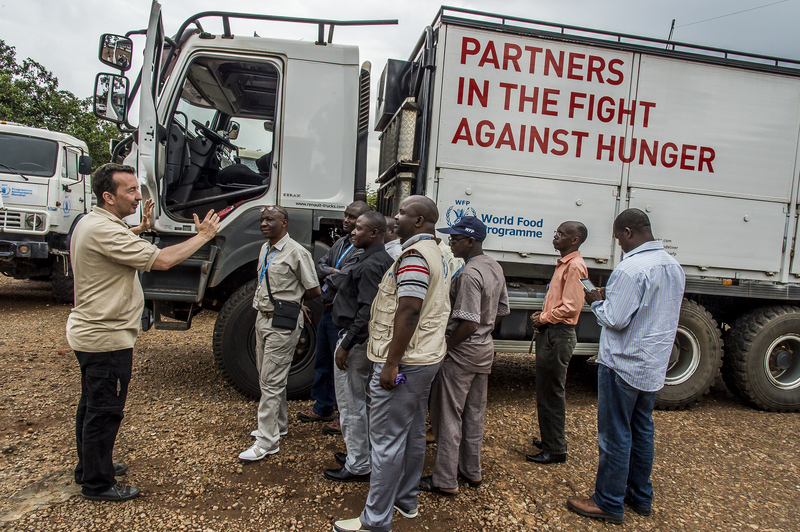 Last but not least, Renault Trucks volunteers will be deployed for one-month missions to the field and provide technical support to WFP’s staff in key areas related to efficient fleet management. 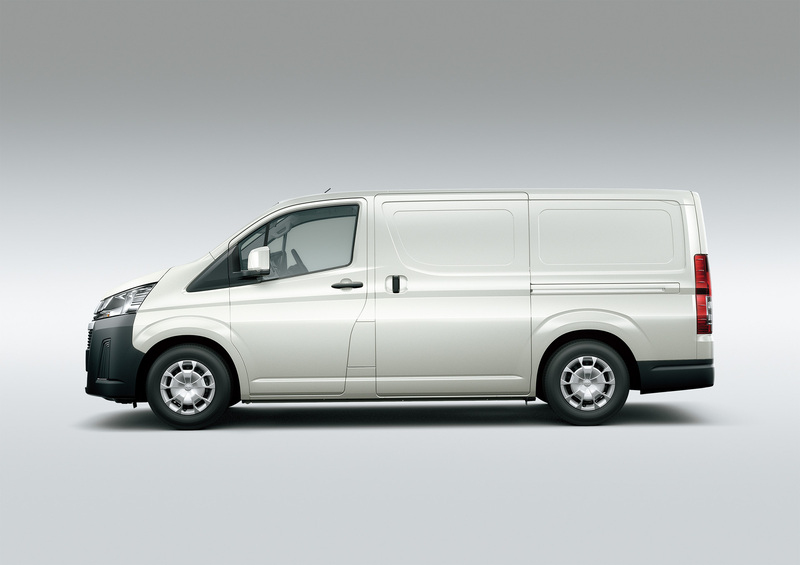 This partnership is one of the CSR – Corporate Social Responsibility – actions of Renault Trucks. 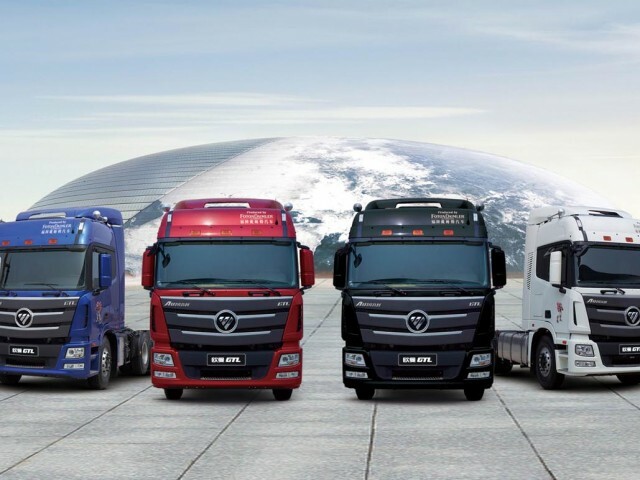 Fully aware of its responsibilities, Renault Trucks undertakes to design, produce and distribute products with integrity that meet its customers’ requirements, reduce the environmental impact of its business and fulfil its responsibilities as an employer, as well as its role as a corporate citizen in the countries involved. We’ve all seen the improvements in quality that Chinese goods have experienced over the last few years. In every industry, there are brands that push the envelope in terms of what can be expected. 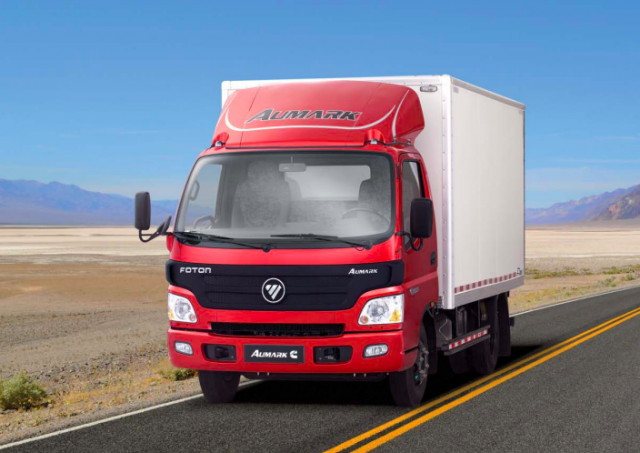 For trucks, that brand is Foton. This is a company with ambitions of being a global powerhouse. In just a few short years, they’ve modernised their portfolio to leapfrog over the competition in every aspect. 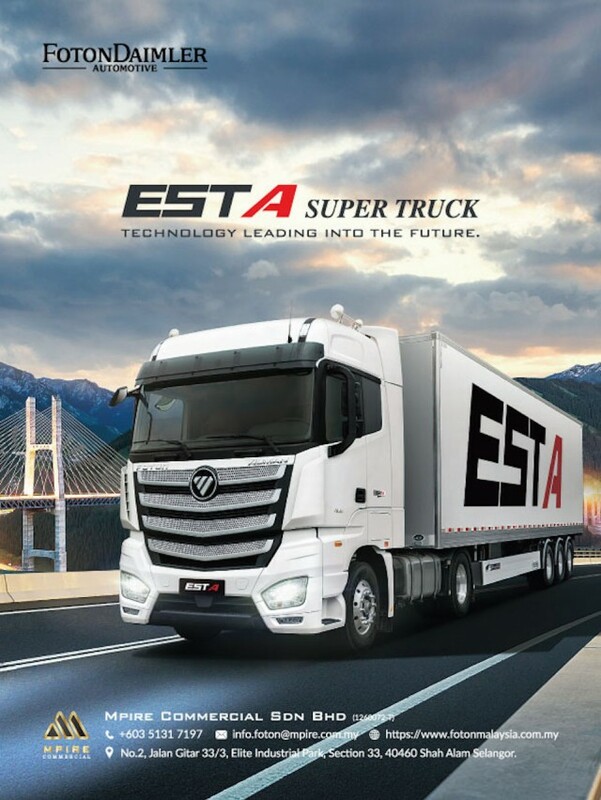 Foton’s new EST and EST-A super truck, co-developed with Daimler is a prime example of the advancements they’ve made as a company. 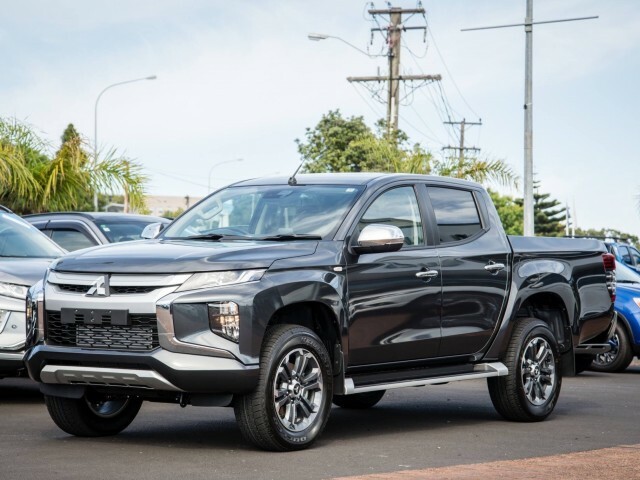 This vehicle comes with a cutting-edge Cummins ISG engine as well as the latest generation ZF gearbox. 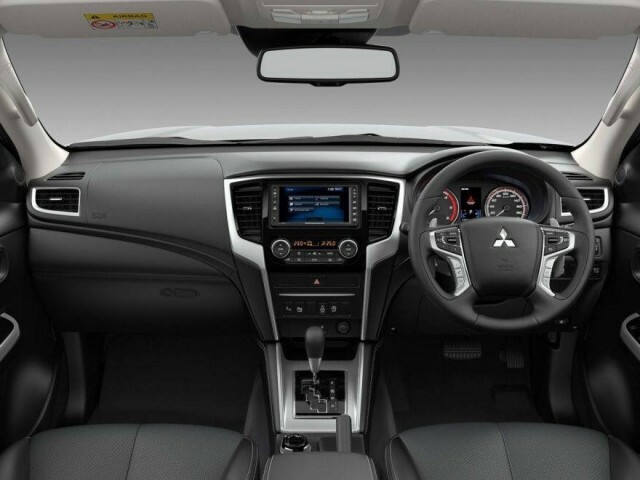 By combining these elements, you get an incredible 430hp and 2000Nm of torque and yet a Euro III emissions rating and fuel efficiency of just 2-3L/100km.